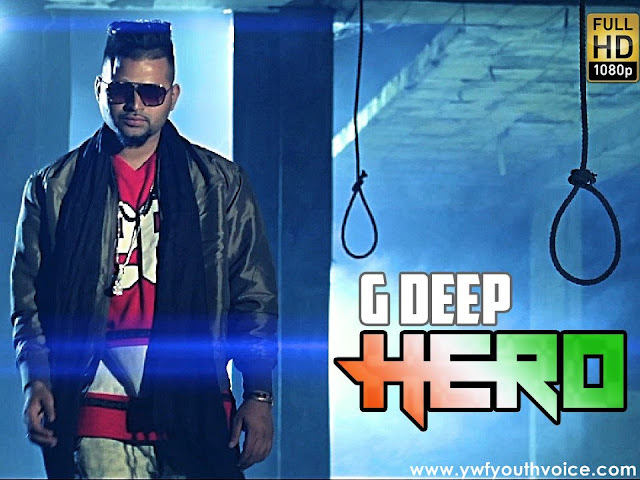 Hero - G Deep (2016) Watch HD Punjabi Song, Read Review, View Lyrics and Music Video Ratings. G Deep & Sony Music presents "Hero" - A tribute to national heroes for their sacrifices. Patriotic song telling about the real heroes of our nation Shaheed Bhagat Singh and Udham Singh. Song is going well as released just before Independence Day.